When you order with us, Carolina carports are always delivered and installed for free, with no hidden charges or fees, in 23 states: Alabama, Arkansas, Florida, Georgia, Illinois, Indiana, Kansas, Kentucky, Louisiana, Maryland, Mississippi, Missouri, New Jersey, New York, North Carolina, Ohio, Oklahoma, Pennsylvania, South Carolina, Tennessee, Texas, Virginia and West Virginia. 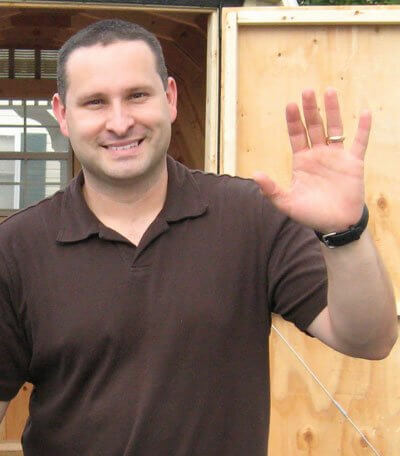 We also offer free delivery and setup in the District of Columbia. Metal carports from Carolina Carports are built in three styles: regular, boxed-eave, and vertical-roof. Regular-style metal carports: This regular Carolina Carports style features the traditional carport roof format with rounded overhanging edges. 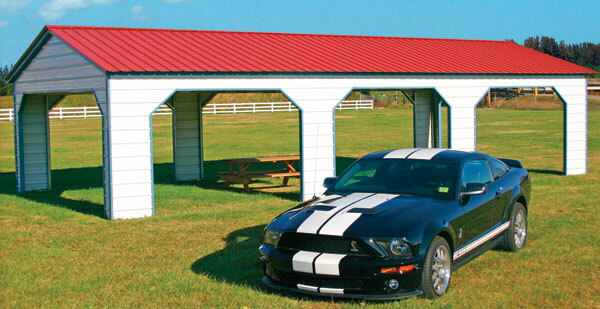 Boxed-eave carports: The boxed-eave style features a straight-edged V shape without a rounded overhang. Vertical-roof carports: The vertical roof design is the most advantageous carport style for vehicle owners who live in places that receive snow, ice, or heavy rain. Why is this? The vertical design on this style means that less precipitation catches along the roof’s surface. Snow, slush, and heavy rain are likely to slide right off a roof of this design. 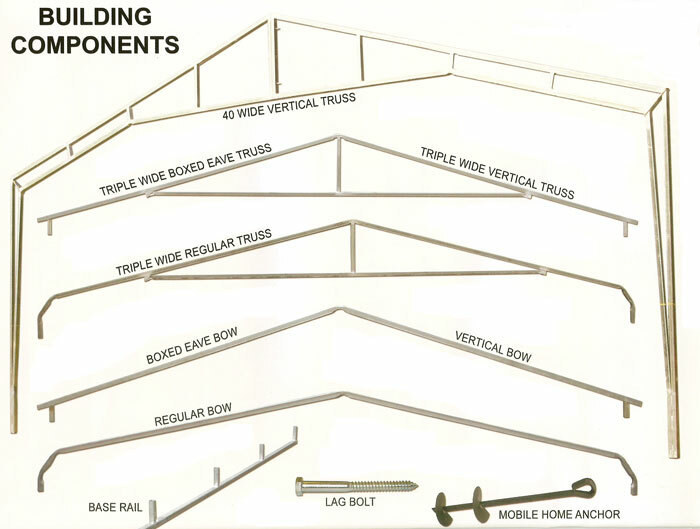 For a better understanding of the differences among the three available styles of Carolina metal carports, refer to the illustrations below. Each of the Carolina Carports styles come in a range of sizes to give you the structure that best meets your needs. If you want a fully enclosed carport, Carolina Carports also has metal garages available. All of Carolina Carports products come with a 1-year workmanship warranty from the date of installation. This warranty is just one of the reasons that these carports make a fantastic investment for car or truck owners. Vehicle owners in states with wild weather patterns have the greatest need for Carolina Carports products. Texas is a prime example! This great state features subclimates from humid to semi-arid, and it seems to attract every kind of harsh weather, from snow to thunderstorms. Texas residents will certainly feel more secure knowing that their valuable vehicles are sheltered by a sturdy garage from Carolina Carports. If you’re looking to get the ultimate deal on your Carolina carport investment, consider the advantage of thicker-gauge tubing. The optional thicker 12-gauge steel tubing come with a 20-year rust through warranty from Carolina Carports. Texas residents and car owners in other potentially humid states should give serious thought to the added benefit of this rust-through warranty. For counties that require blueprints, you can upgrade your carport order to certified status. Whatever extra requirements or specifications you need met when you order your Carolina Carports garages or other buildings, we are dedicated to fulfilling them. Alan’s Factory Outlet wants to make sure all of your individual wants and needs are met when you order our Carolina Carports! Hopefully it’s clear now that Carolina Carports is a great choice for reliable carports and garages. You might ask, “Is there a Carolina Carports near me?” If you live on the East Coast or Midwest, there probably is! Carolina Carports produces their customizable products in several plants through NC, PA, GA, MS, MO, and TX. Your order will ship from whichever plant is closest to you. We welcome inquiries about which plant will be delivering your Carolina Carport order. When you’re ordering Carolina carports, prices vary according to your specific state building standards as well as according to your building specifications. But when you buy from us, you are sure to be pleased with Carolina Carports prices. While most car owners spend an average of $6,772 for a carport, our prices range between $1,095 and $4,195. Guided by the knowledgeable staff and installers at Alan’s Factory Outlet, you are sure to find the right carport for your space. Customers find it particularly attractive that you can custom-build your own steel structure when shop with us for Carolina carports: Colors, style, size, and other dimensions are all your decision! 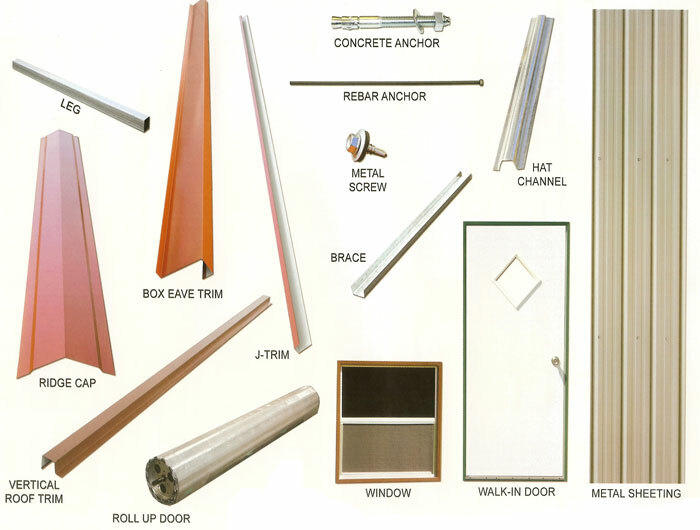 You can preview some of the building component decisions you have to make in the illustration below. Alan’s Factory Outlet is here to help answer any of the questions you may have on our full range of quality buildings. Give us a call today to inquire about your custom order. “Where can I buy Carolina Carports near me?” The answer is clear: The best choice is Alan’s Factory Outlet!